Anderson® brings something heavy to the table. 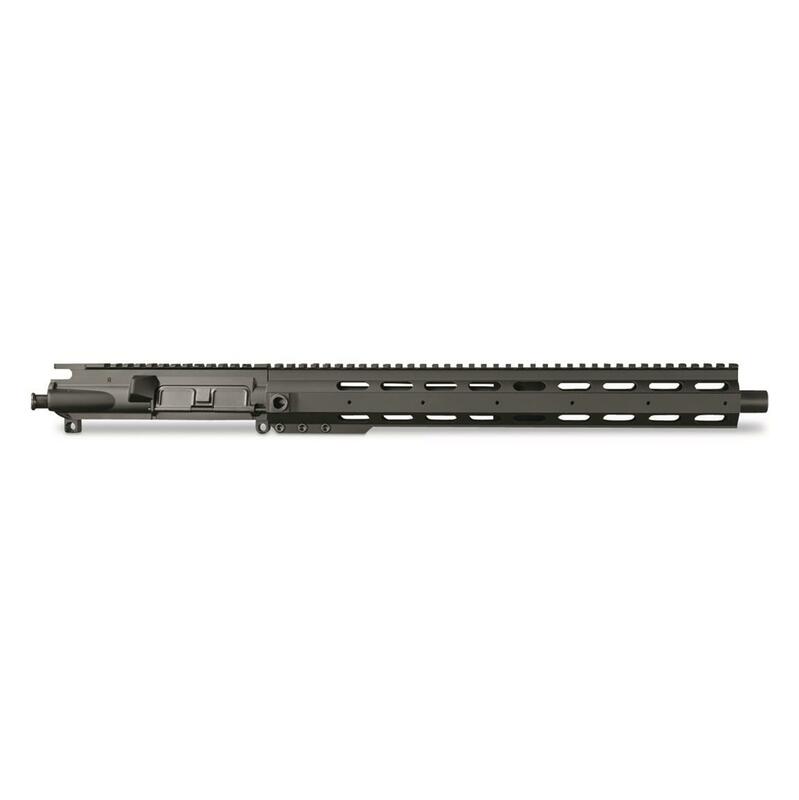 The right Upper for your next heavy-barrel build! Anderson® makes almost all components in-house, so they can control quality like few others while still delivering exceptional value. PLEASE NOTE: Bolt Carrier Group and Charging Handle not included.